Now I'm reading Final Vector by Allan Leverone. It's another thriller ~ I seem to be reading a lot of thrillers this year. I'm also still reading through Elephant Talk by Ann Downer, and I'm still reading The Story of King Arthur and His Knights by Howard Pyle to C. I just read a chapter or two every other night, so it takes a while to get through books with him. I think I'll read Zero Day by Mark Russinovich next. 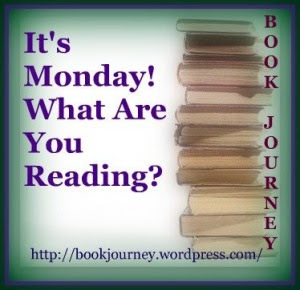 I also want to get started on my March book club book, My Stroke of Insight by Jill Bolte Taylor.